Welcome to Olde Gatlinburg Place Condominiums in Gatlinburg, Tennessee. These condos are between one and two bedrooms and can accommodate up to six adults comfortably. Amenities include laundry service, flat screen tv, wifi, access to community heated pool, and much more. Olde Gatlinburg place is located within walking distance to downtown Gatlinburg and its many exciting and fun attractions. When you arrive at the condo drop your bags and take a few minutes to explore the resort area and its many amenities. Once you have gotten familiar with your surroundings take a short walk up the street and head into downtown Gatlinburg. Downtown offers a range of fun activities including the Ripley's Aquarium of the Smokies. For a truly unique Gatlinburg experience consider heading into downtown and watching a Lumberjack Feud. The Lumberjack Feud is an ESPN sponsored sport where lumberjacks compete in a large array of wood cutting and carrying competitions. When you are finished watching the lumberjacks compete consider settling down for a nice dinner and a show, located in many of the theaters and restaurants in Gatlinburg. If retail therapy is what you need, Gatlinburg has you covered. 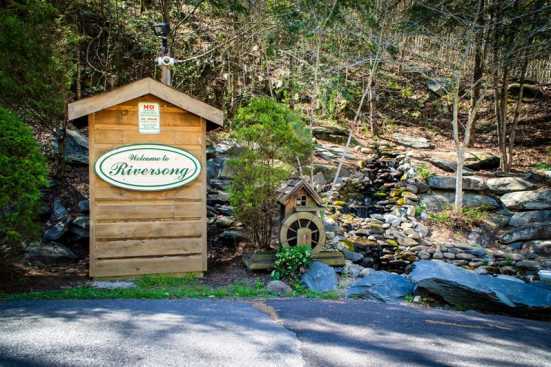 Gatlinburg boasts a variety of boutique style retail locations selling everything from arrowheads to handmade art and plenty of souvenirs to bring home to your family and friends. SMBYO.com is the only place to look when planning and booking your Eastern Tennessee vacation. From professional lumberjack competitions to dinner and show experiences there is fun to be had for the whole family in Gatlinburg and the surrounding area. SmokyMountainsByOwners.com aims to take the hassle out of planning and booking your vacation. Don’t delay, book your once in a lifetime Gatlinburg experience with us now!